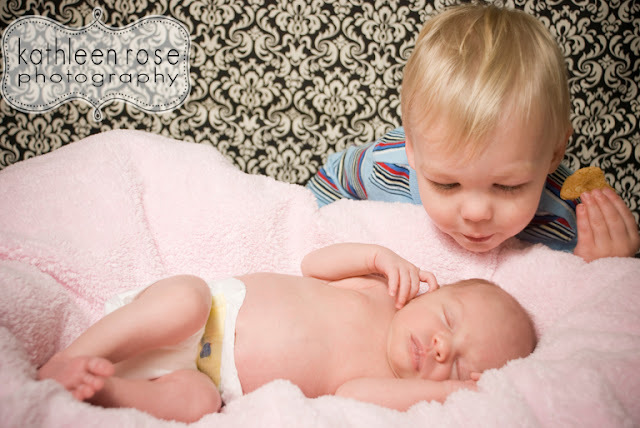 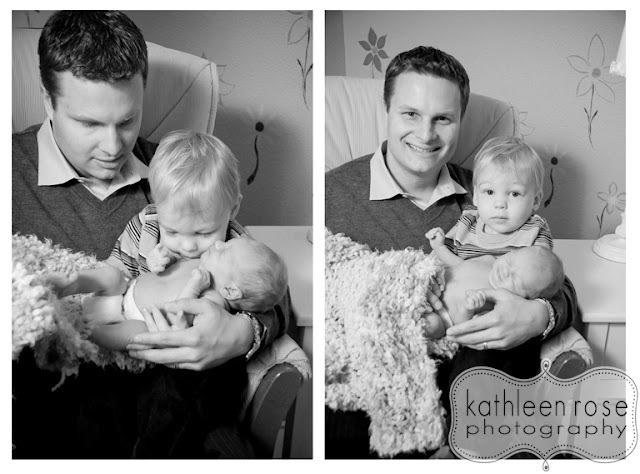 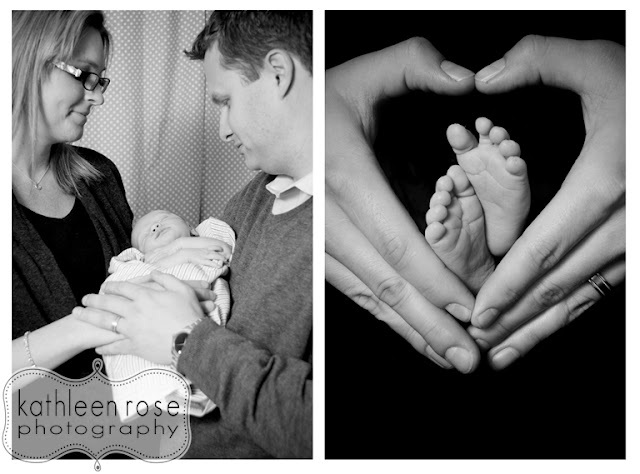 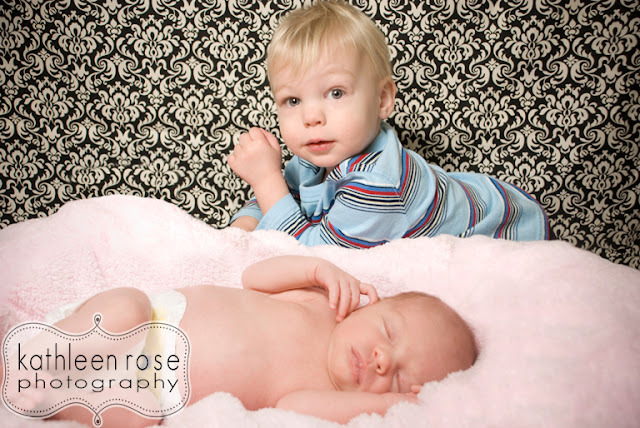 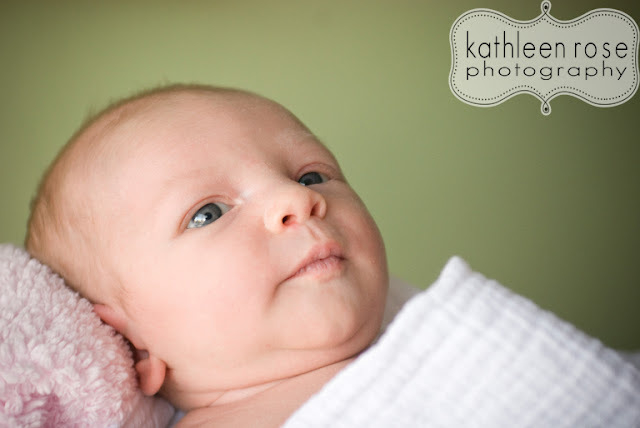 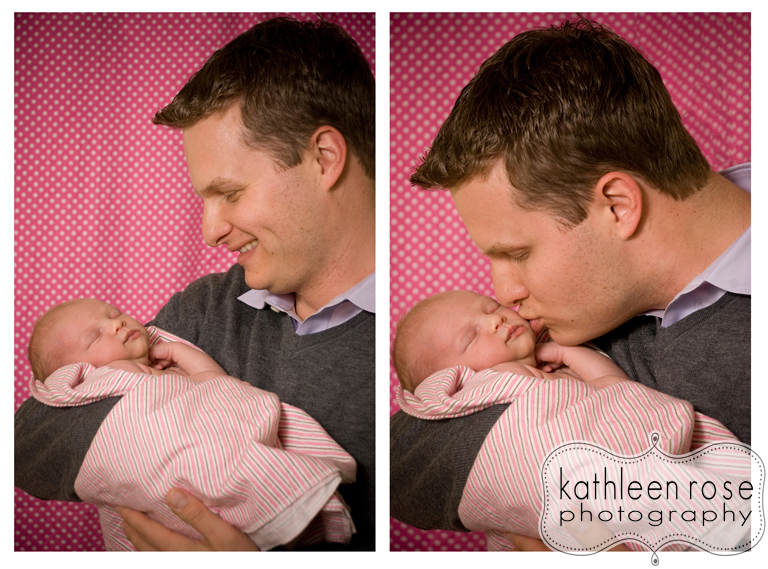 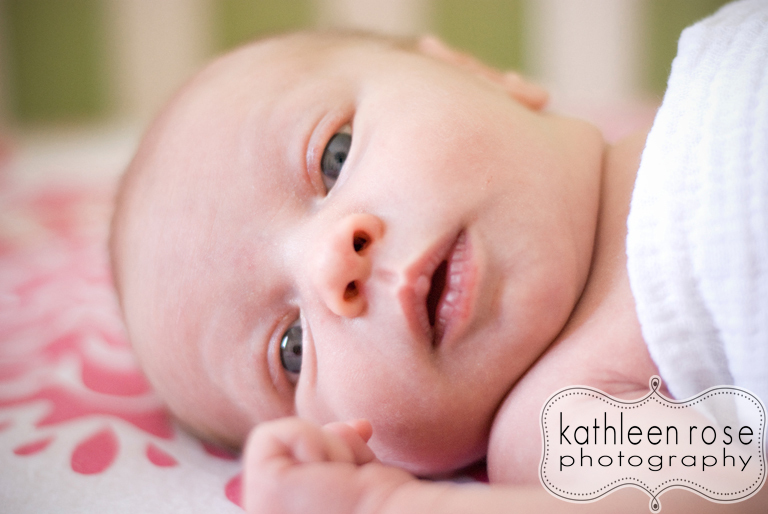 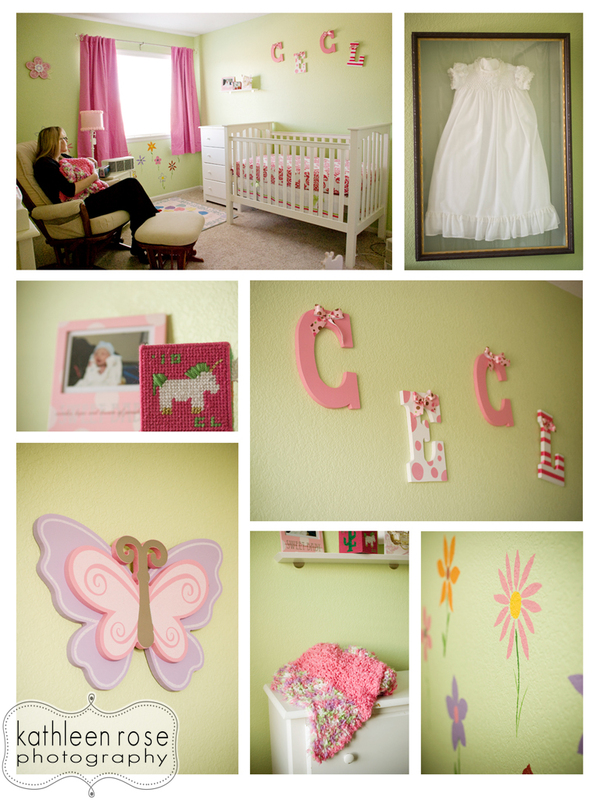 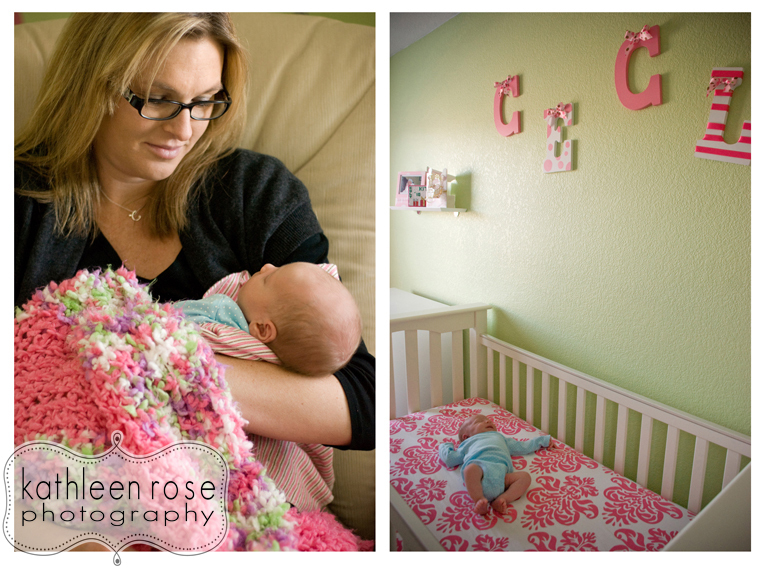 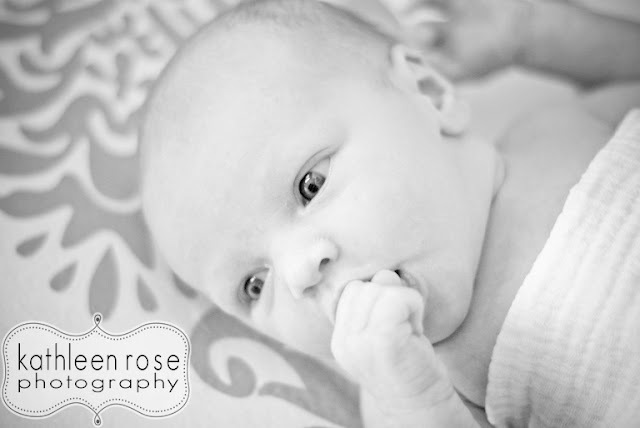 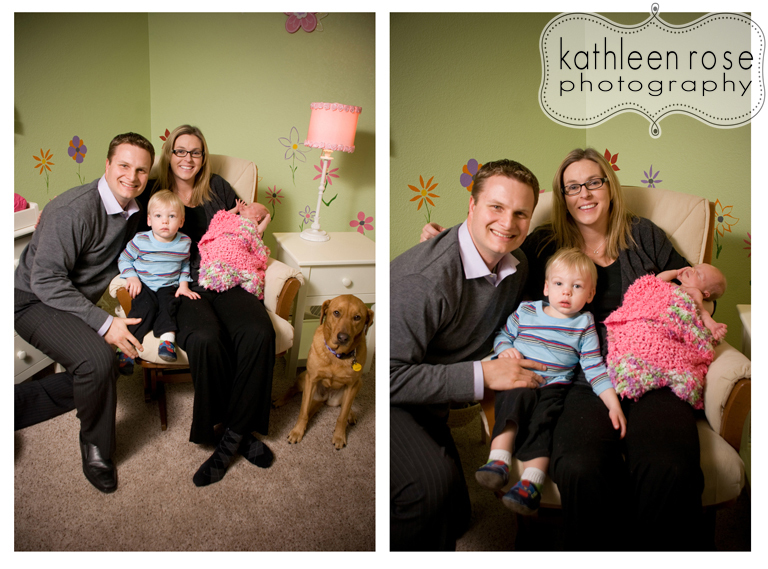 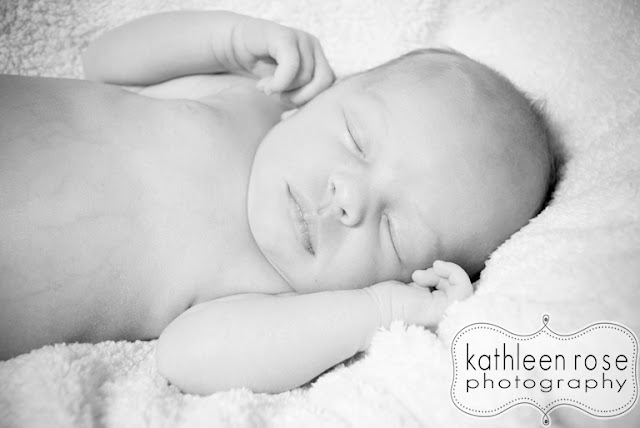 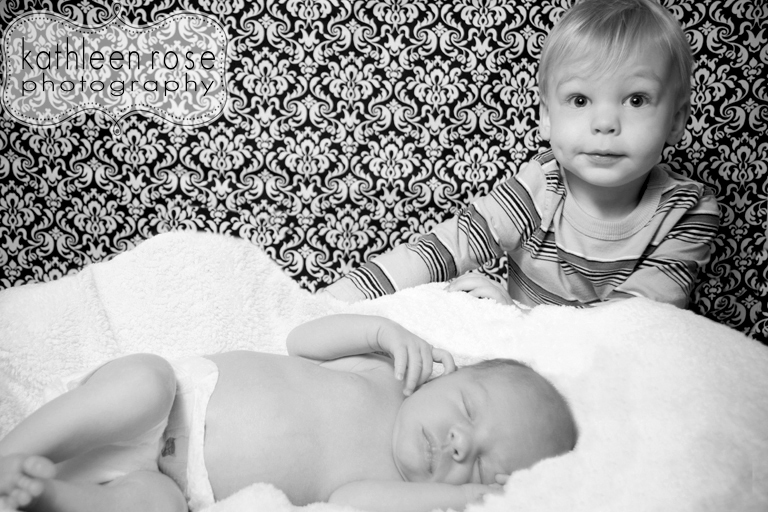 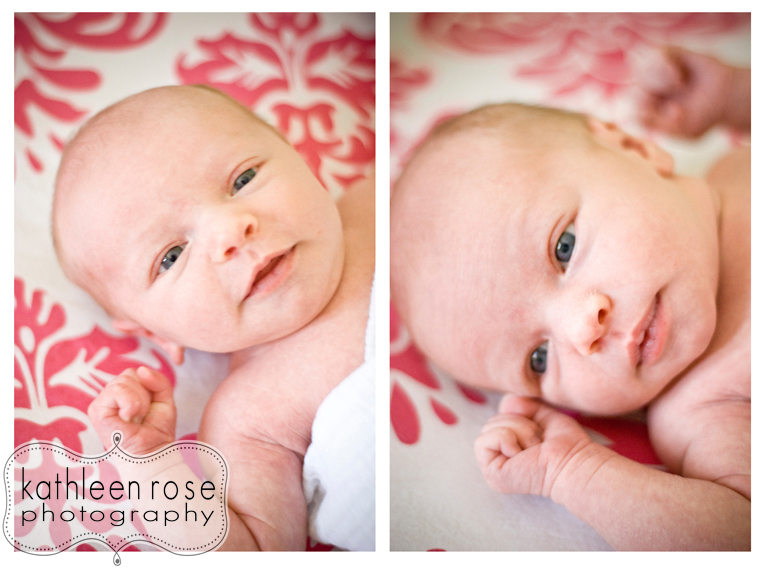 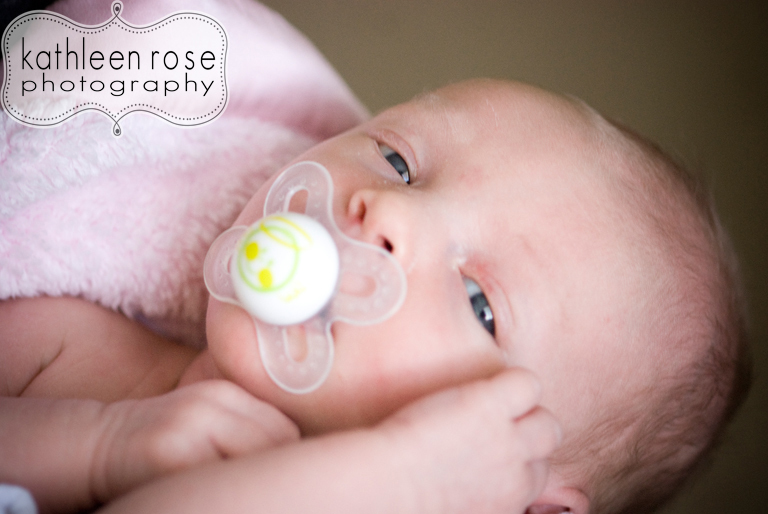 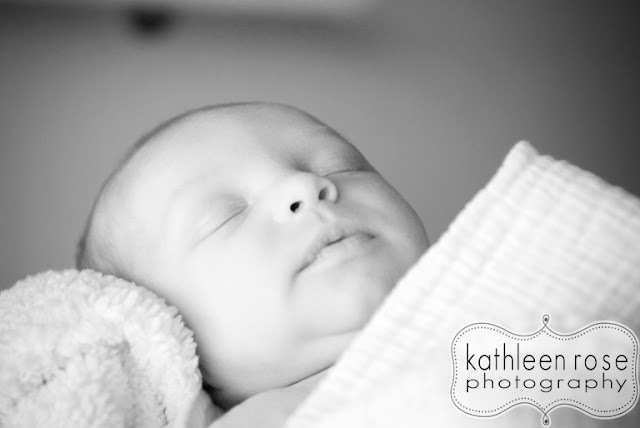 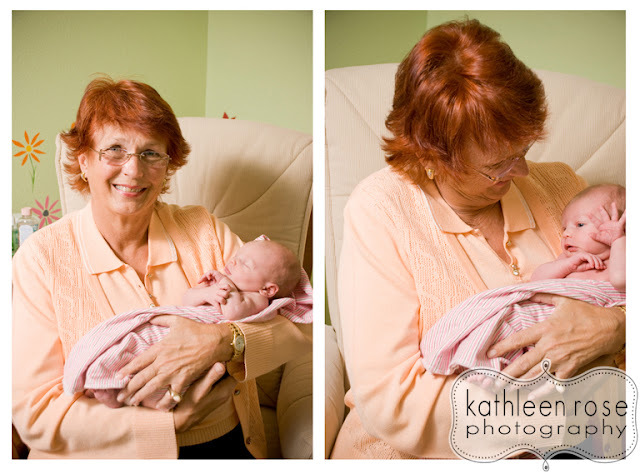 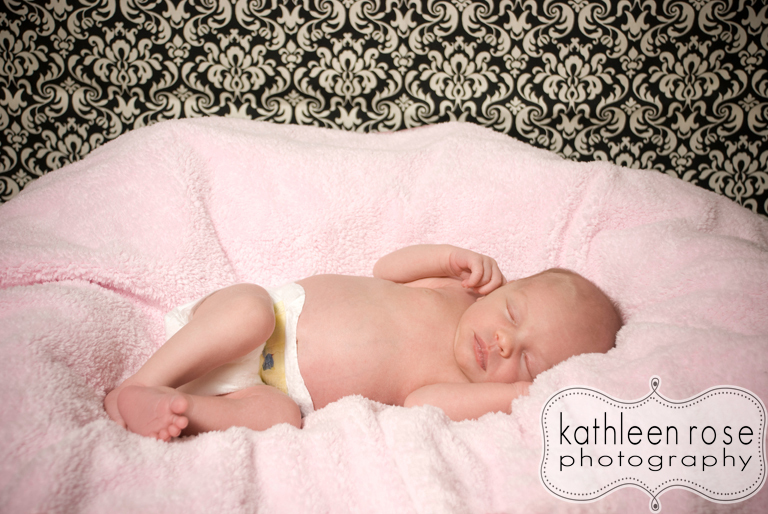 Kathleen Rose Photography Blog: Denver Newborn Photography | Baby Carsyn is here! This little angel is about two weeks old and she is already melting hearts! 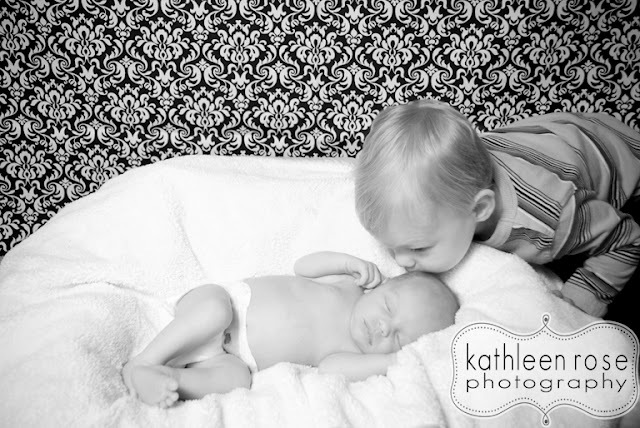 She gets kisses from her big brother Colton, hugs from Grandma and lots of love from mom and dad. 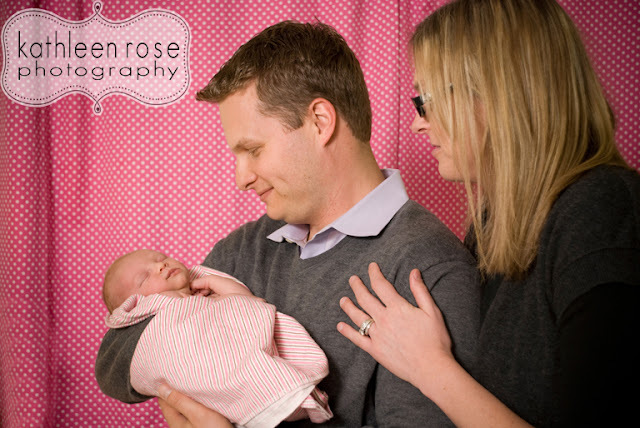 Congratulations Chris and Candy - she is adorable!